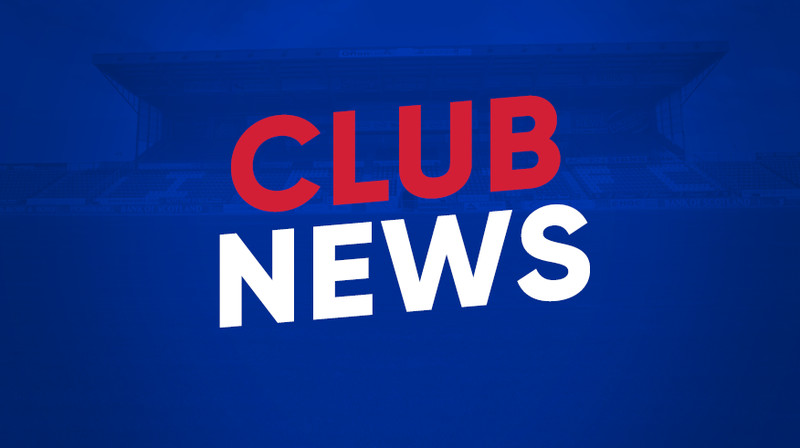 Inverness Caledonian Thistle FC is aiming to kick on from winning back the lease of its stadium and stands and capitalise on the celebration of its 25th anniversary to build a sustainable future for the club, including the creation of a new Foundation to promote youth, health and wellbeing and community initiatives. This is the upbeat message from its Chairman Graham Rae to shareholders in his annual report for the financial year ending 31 May, 2018. Mr Rae accepts that a second season in the SPFL Championship has been tough with a loss of income of £1 million, indeed the annual accounts show that the club recorded a loss of £810,000 in 2017-18 due to reduced League and Cup dividends; little TV money; lower season ticket sales; smaller home crowds; and substantially fewer away supporters coming to Inverness. A real positive had been the club’s commitment to promoting youth football, through the SFA’s Project Brave scheme. When the club had last been relegated in 2011, youth football had been sacrificed. Mr Rae said: “We have dedicated substantial resources to develop our Football Academy and we are proud of this commitment. Developing our young talent is the right direction of travel. We have a very exciting young crop of players at all ages. Many of our Under 18 squad are knocking on the door of the first team. They are real assets of the club.” The club runs teams, which play in nationwide development leagues from Under 11 through to Under 18, supported by a quality coaching team. Mr Rae reports that an ambitious new ICT Foundation is being established for community activities (for people aged from 3 to 90) with a focus on children’s hotshots, fit fans, health sciences, walking football, coaching, education and Healthy Hearts being just some of the outreach goals. Additionally, a partnership is being forged with the University of the Highlands and Islands to provide more health related and educational opportunities for young people. Mr Rae was delighted that the club now supported a women’s team, a long overdue development. The club was working more closely with its Supporters’ Trust to identify ways of enhancing the match day experience of spectators and they were heavily involved in plans to mark the club’s 25th anniversary, which provided great opportunities for re-energising the club. Plans included a Hall of Fame, family and community days, a showpiece game, and production of a ICT25 souvenir strip. A highlight this year was securing sponsorship from Pernod Ricard that has allowed the club to create its own 25 year bottle of limited edition whisky. And a book charting the club’s history “Milestones and Memories” would be launched in August. Within the stadium, enhancements had been made to the shop, reception, changing rooms, boot room, kitchen, function lounge, IT facilities, social media platforms, stand structural repairs, plumbing & heating systems, painting and electrical refurbishment. In May 2018, the club had appointed a Chief Executive Officer (CEO) with responsibility for the day to day running of the Club. Having a separate non-executive Chairman and CEO, he said, was a critical step in the club’s efforts to implement robust governance. A priority had been to re-calibrate the Vision and rebrand the club with a focus on building trust with existing employees, stakeholders as well as attracting new investors, sponsors and clients who see parallels in ICT Vision and Values and business plans with community focus and greater social and economic impact. The club hoped to attract new sponsorship, including the auction of the naming rights of the stadium.